Our class pet has asked to go on some adventures with the children in our class. We look forward to hearing about what he gets up to with Aaron over the weekend! These Bellbirds have been working very hard with Tracey for story writing. They are learning to write lots of new words and are so proud of the stories they write with her! Thank you Maisie for the exciting experiment you have brought along to share with us at Discovery Time. 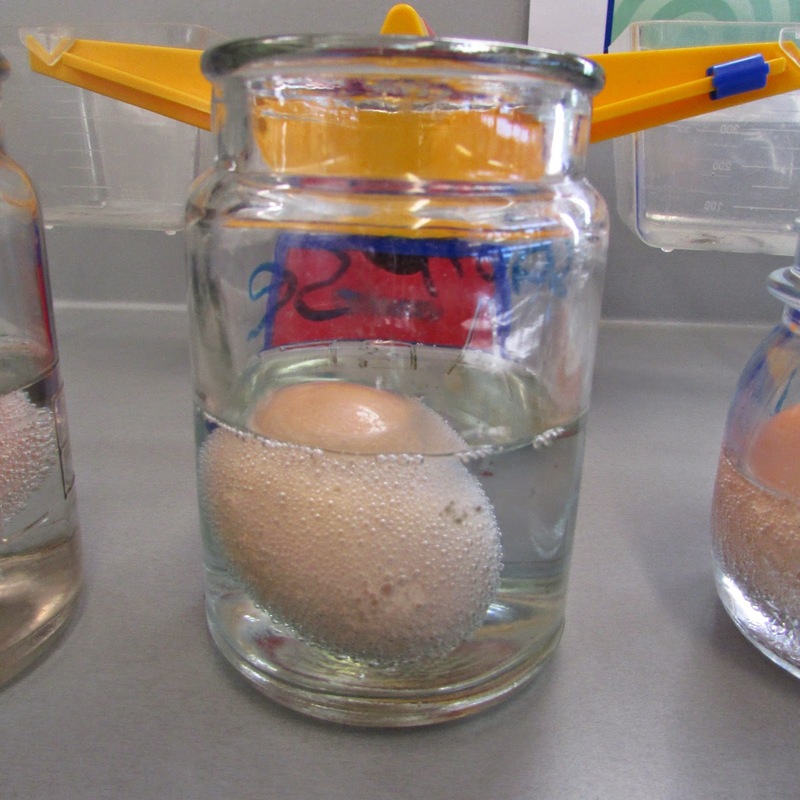 We can't wait to see what happens to the egg over the weekend. We are already noticing some changes! Thank you also to Matthew, Emily and Natalie for bringing this cool idea inspired by your reading book this week. Alexa loved making hers! We can't wait to see more ideas from children at Discovery Time as they are always the most popular with the other children! We have such a great team. Thanks to everyone who makes things run so smoothly. A special mention to the Mums who have been on 'mouse alert'. They have had a bit of cleaning up to do for us. Discovery looks like amazing fun. Great leadership skills there Maisie. 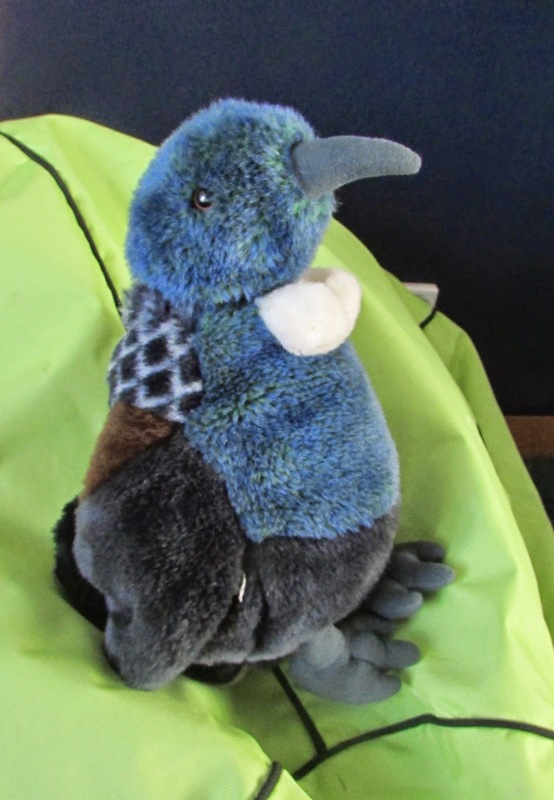 Oh and I heard Tui was visiting our Bellbird homes! Very exciting.